During the meeting with Patsy Wilkinson, the second permanent secretary in the British Home Office, Union Home Secretary Rajiv Mehrishi raised the issue of early completion of the extradition process of Mallya. 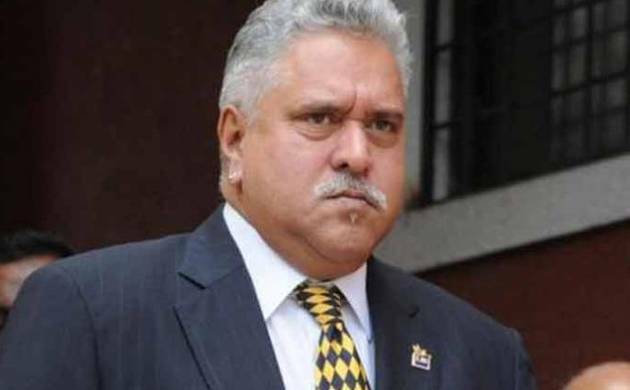 India on Thursday asked the United Kingdom to ensure in extradition of fugitive businessman Vijay Mallya who is facing trial in cases of bank loan default to the tune of Rs 9,000 crore by his now-defunct Kingfisher Airlines. Matters relating to the Mutual Legal Assistance Treaty, strengthening of the intelligence-sharing mechanism and visa-related issues were also deliberated upon, the sources said. 61-year-old Mallya, who has been living in Britain since last year, was arrested by Scotland Yard last month on India’s extradition request. India and the UK have an extradition treaty, signed in 1992, but so far only one extradition has taken place under the arrangement - that of Samirbhai Vinubhai Patel, who was sent back to India last October to face trial for his involvement in the post-Godhra riots of 2002. The sources said India told the UK delegation that if one-on-one contact can be established between the prosecuting agency in India and the Crown Prosecution or Department of Prosecution, then it would be faster and easier to put up evidence before the judge concerned.